We welcome students of all ages and levels to study the piano. They will gain the confidence to win auditions, perform in school and play skillfully at the piano. All genres of music are explored because all are based on the same fundamental principles of music making and knowledge of the piano. From reading chord charts, improvising, accompanying, learning jazz scales and chord voicings, to the classics, students will be prepared for any options they wish in music. In preparation for three recitals students participate in performance classes to experience thinking musically like a teacher for their peer pianists. 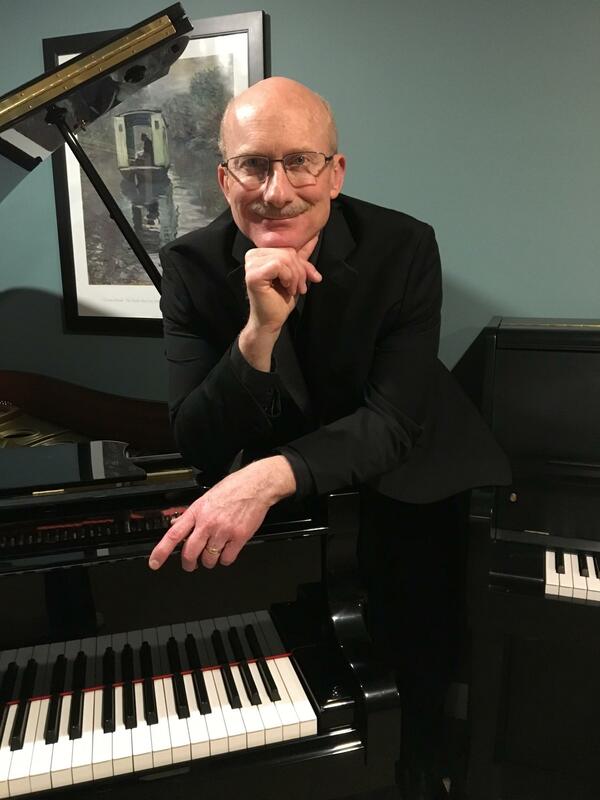 Other opportunities through the National Guild of Piano Playing and Music Teachers National Association allow students to compete or prepare for performance exams. This provides an atmosphere for learning and developing musicianship. In the studio I have three pianos, an upright, a digital acoustic grand piano and an electric Korg stage piano.